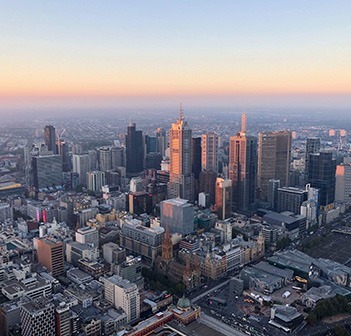 Ultimate Oz have planned a weekend trip to Melbourne for ELC students! 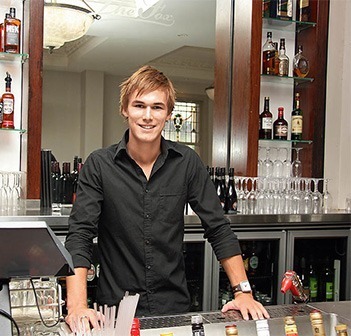 With one day exploring the Great Ocean Road, one day at Phillip Island to see the Australian wildlife and two nights staying in Melbourne city, it’s sure to be an exciting weekend getaway. ELC students are lucky to receive a discounted price of $345 and can book this at the Travel Desk on Level 1. UltimateOz have organised an ELC Skydive in Wollongong on the 25th of April (as ELC will be closed for ANZAC Day)! 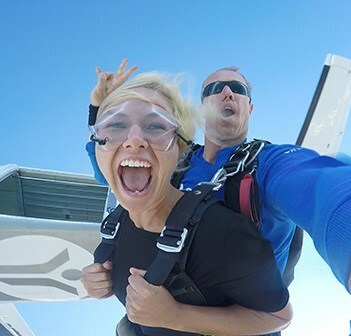 Students are lucky enough to receive a discounted price of $245 for this exhilarating experience and can book at the Travel Desk on Level 1. UltimateOz have organised an ELC Skydive in Wollongong on the 22nd of April (as ELC will be closed for Easter)! Students are lucky enough to receive a discounted price of $245 for this exhilarating experience and can book at the Travel Desk on Level 1. 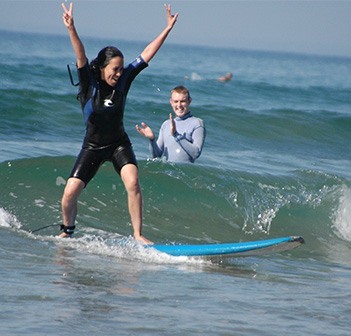 Surf Camp is the ultimate weekend getaway in Sydney! With 2 days of surf lessons and fun at 7 Mile Beach, it's a great chance for students to have a go at surfing while they are in Australia! For more information and to book, students can go to the Travel Desk on Level 1. 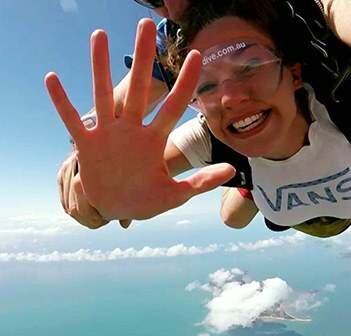 UltimateOz have organised an ELC Skydive in Wollongong on the 14th of April! Students are lucky enough to receive a discounted price of $245 for this exhilarating experience and can book at the Travel Desk on Level 1. The Art Gallery of New South Wales is one of the most beautiful art museums in the world, showcasing both Australian and international art. The Art Gallery is located in the stunning Royal Botanic Gardens. Students will visit this gallery for the English Extras excursion on Wednesday at 3.15pm. Admission is free. 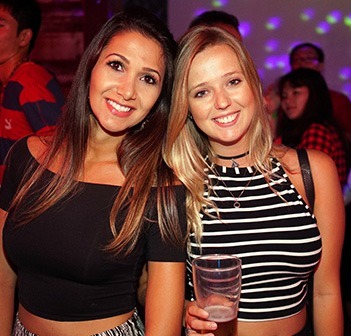 UltimateOz have organised an ELC Skydive in Wollongong on the 7th of April! Students are lucky enough to receive a discounted price of $254 for this exhilarating experience and can book at the Travel Desk on Level 1. 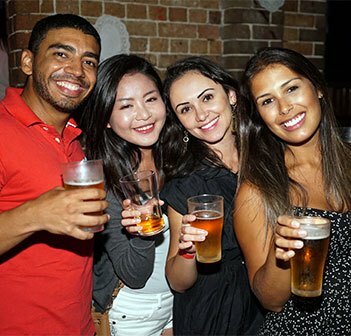 Sydney has a lot of great events celebrating different cultures throughout the year! 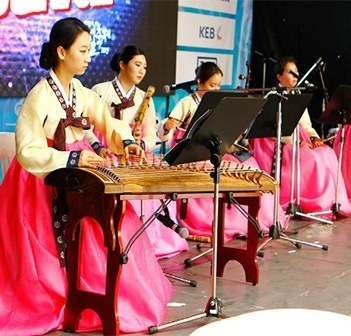 On this day we will head to Darling Harbour to join the annual Korean festival, celebrating cross cultural friendship between the Korean and Australian people. 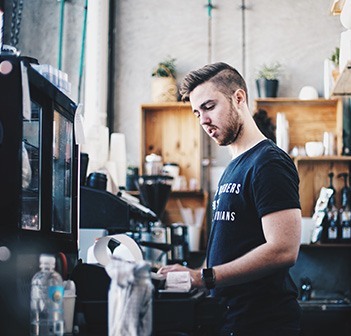 This activity is free for students to join. As well, there is the Mind, Body & Spirit Festival nearby on this day. 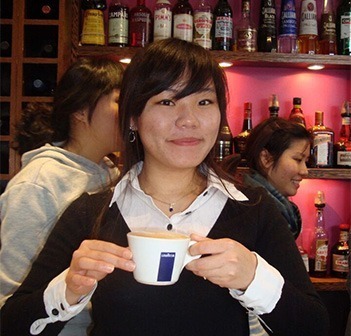 Students can get together after class for a game of tenpin bowling right near the school! 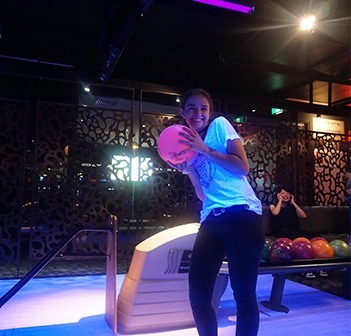 There is a fun bowling alley in Darling Harbour and games are only $15 for students. 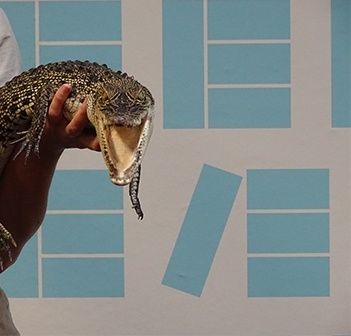 On the 3rd of April for our English Extras class we are having Australian Wildlife Displays come to ELC with possums, lizards, frogs, baby crocodiles and more. It will be a great experience for students to see the native animals up close and personal! The session will be very informative for students as the presenters are tertiary qualified in either science, wildlife management or education. We are really looking forward to it! 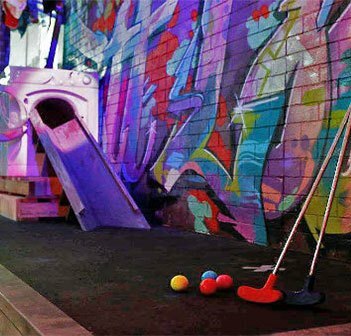 After class, students will visit a new pop-up attraction in Sydney's Darling Harbour - a Pixar-themed mini-golf experience! Tickets for this fun event are $25. 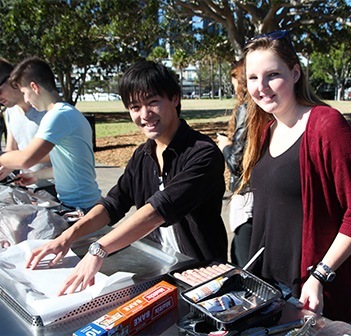 Students will gather in the park after school for an Aussie barbecue with friends! 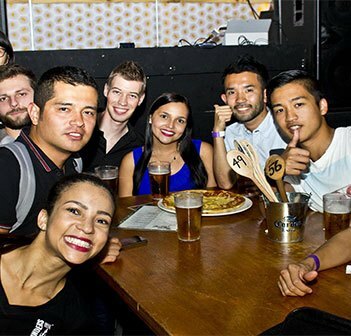 A fun way to enjoy the Sydney lifestyle, meet new people and practise English! The event is free but students should bring their own food. 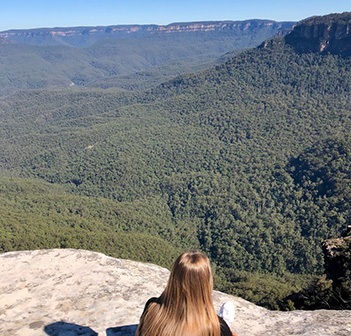 UltimateOz has planned a day trip for ELC students to the Blue Mountains! 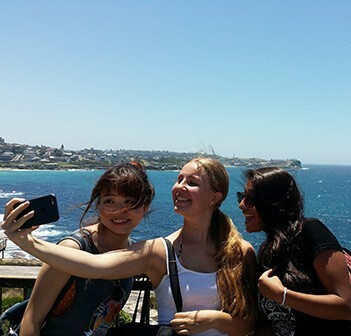 Students will go by bus from Sydney CBD to enjoy the beautiful sights of the Three Sisters and surrounds. The full day tour can be booked at the Travel Desk on Level 1. This is a stunning walk along the cliff top and extends for about 6 kilometres. With gorgeous views and great resting places along the way, this walk is a very popular one. It takes about 2 hours to complete the walk (if you don't stop for a swim along the way)! 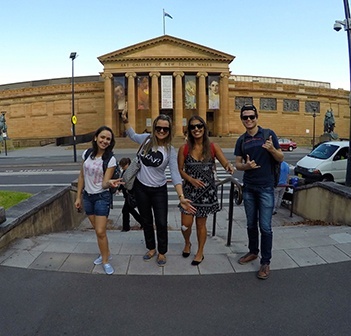 This is a great chance for students to discover a new area of Sydney for free! 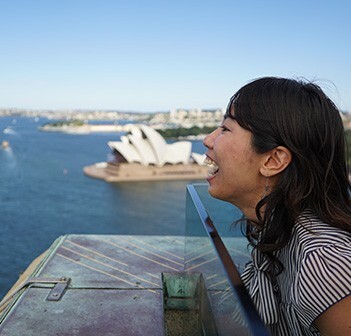 For the English Extras excursion at 3.15pm, students will visit the Pylon Bridge Lookout with spectacular views of Sydney Harbour and the city! The cost is just $10 for students. 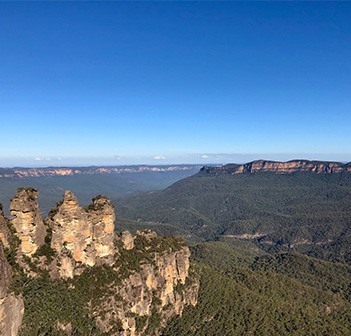 UltimateOz has planned a day trip for ELC students to the Blue Mountains as ELC will be closed for the Easter long weekend! 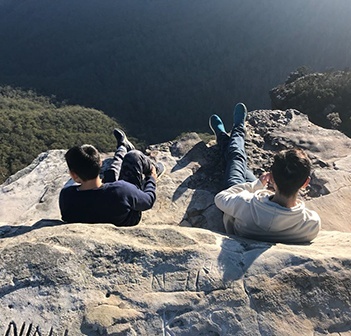 Students will go by bus from Sydney CBD to enjoy the beautiful sights of the Three Sisters and surrounds. The full day tour can be booked at the Travel Desk on Level 1. 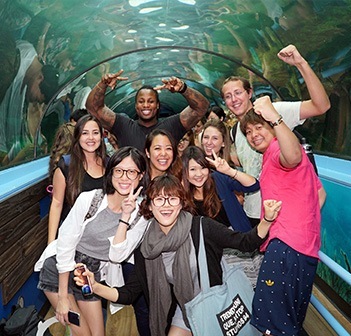 For the English Extras excursion this week, students will visit the SEA LIFE Sydney Aquarium in Darling Harbour! The Aquarium is home to some incredible animals - including dugongs, sharks, stingrays, sawfish, jellyfish, penguins and more! It's a really beautiful and refreshing place to visit and with a discount, students only pay $20 for entry. Students will visit the Maritime Museum in Darling Harbour on this day, very close to ELC. The main exhibitions at the Maritime Museum display aspects of Indigenous culture, European exploration, immigration, leisure, defence and more. 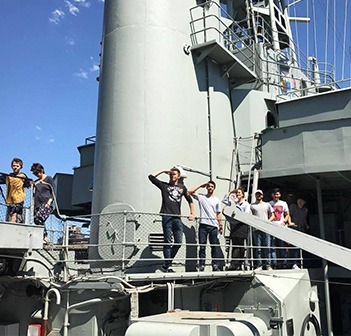 Students will have the chance to climb aboard various ships and even a submarine! At this time there is a special exhibition about James Cameron's discoveries in deep ocean science, technology and exploration. Entry for students is just $15.